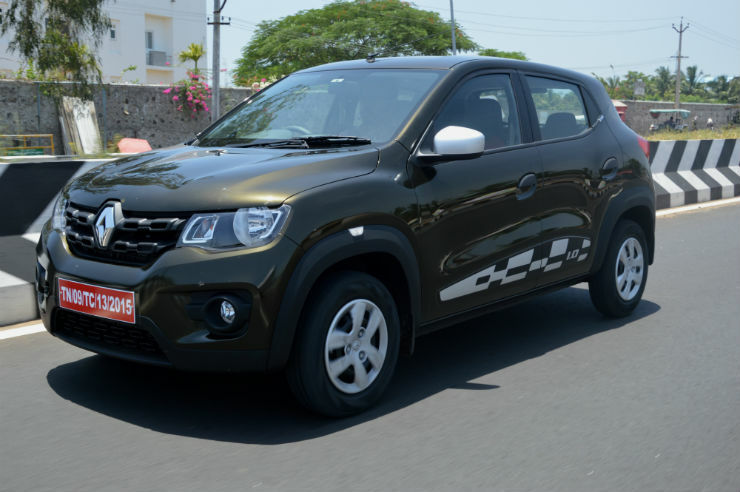 Renault launched the Kwid 1.0 last year and here is our Drive report of the same. The Kwid 1.0, as the name suggests is powered by a 1.0 liter 3-cylinder engine that produces 67 Bhp and 91 Nm. You can have it with either a 5-speed manual or an AMT. The one we are interested in is the manual one though, which does 0-100 in 13.85 seconds, which is massively fast. This means it even beats the Swift and i20 petrol in the 0-100 times. Talk about killing a giant. The Figo is one vehicle which is high under-rated. 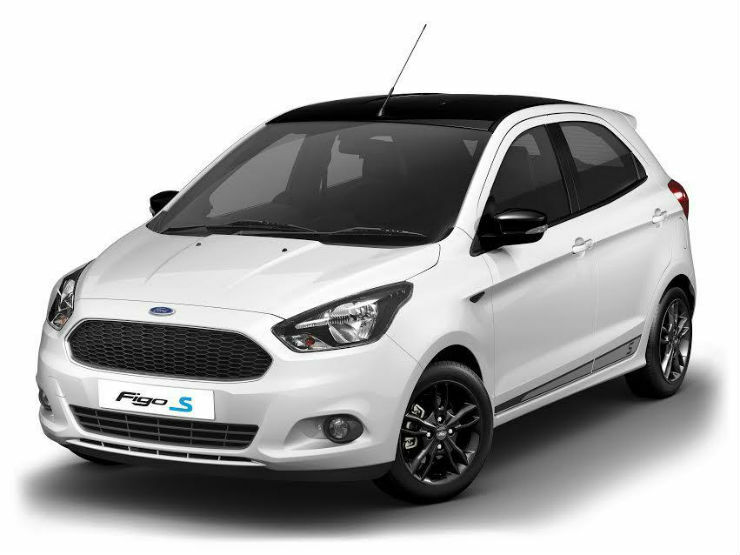 The Figo is among the fastest diesel hatchback on sale. 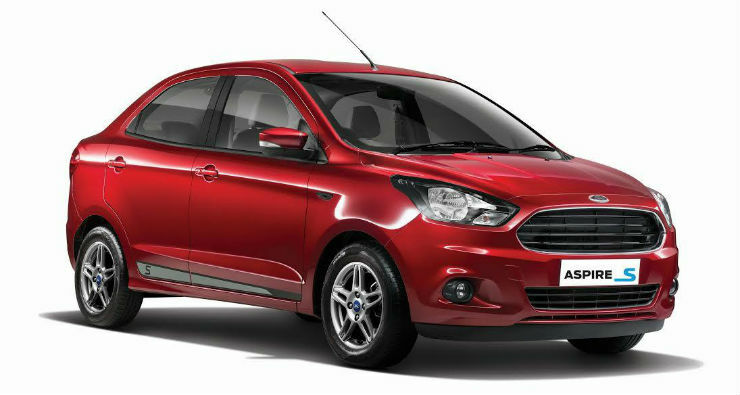 Power comes from a 1.5 liter engine which produces 99 Bhp and 215 Nm, Ford has even launched a new Sport variant which has a better suspension and larger rims. The car does 0-100 in 10.5 seconds, which is really fast. To put it into perspective, the i20 diesel does it in 12.85 seconds where as the VW Polo GT TDi does it in 11.52 seconds. The Punto Abarth is the hot hatch that generated massive buzz. 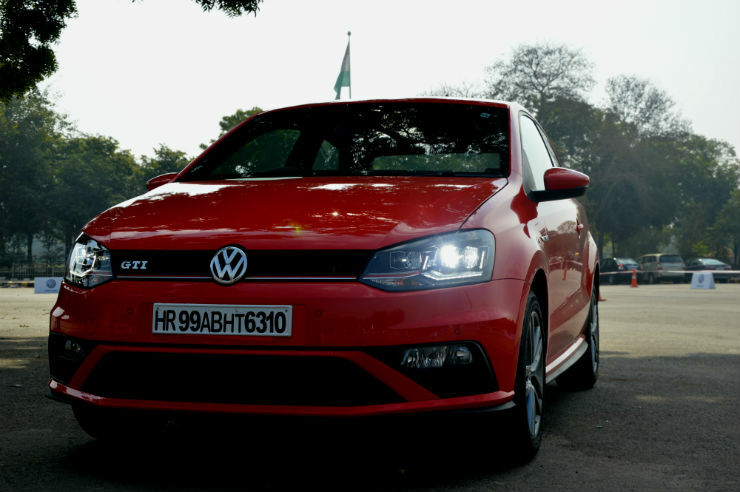 The reason being it is the most powerful hatchback, below 10 lakhs and it also happens to be the fastest. Power comes from a 1.4 liter turbo petrol unit which makes 145 Bhp and 212 Nm. Fiat claims the 0-100 time is 8.8 seconds, which is faster than any other hatchback in the segment. It is even faster than most sedans a few segments above it as well. Like the Figo, the Aspire too is powered by the same 1.5 liter unit making 99 Bhp and 215 Nm. This makes the car a lot of fun to drive. 0-100 comes up in 11.03 seconds, making it faster than the Ciaz as well as the City diesel. This is one drool worthy vehicle. VW sadly priced the GTI out of the league of most people, however it has a lot of punch. Power comes from a 1.8 liter engine, that powers the Octavia, however it now makes 188 Bhp and 250 Nm in the GTI. The vehicle does 0-100 in a quick 7.2 seconds, which makes it faster than the A3, the A4 and a few more luxury cars that are on sale in the Indian market. Talk about being overtaken by a sleeper hatchback. *All figures courtesy Autocar India magazine.